Custom Designed Just For You! DML Siding & Windows is a full service contractor offering remodeling services to the homeowner which include replacement of your exterior siding, doors, windows, and roof. 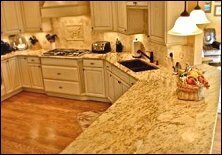 We can custom design your new kitchen and bath, or design / build any size room addition to your home. 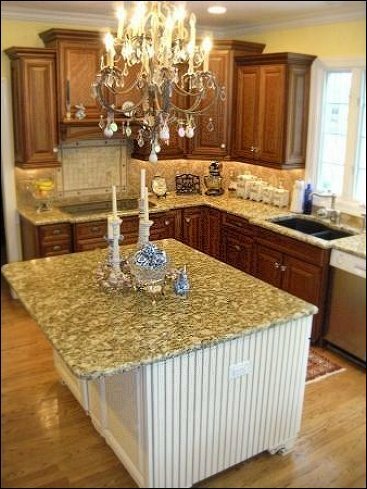 At DML Siding & Windows we give you the best possible pricing on all our remodeling services, working to make your new kitchen or bathroom a reality. We provide top quality work at affordable pricing that works within your budget. DML installs quality brands and types of exterior siding, windows and roofing products on your home; please click on the products page. With Top Quality Craftsmanship From DML. DML Siding, Windows & Remodeling, Quality Products, Workmanship and complete Customer Satisfaction Is Our Goal. Contact us today if you’re thinking of installing any brand of siding, windows, doors, roofing, gutters, traditional shutters, hurricane shutters or remodeling any room in your home and see how DML can make your next project energy efficient, low maintenance and beautiful. Copyright ©2019 DML Siding & Windows. All Rights Reserved.